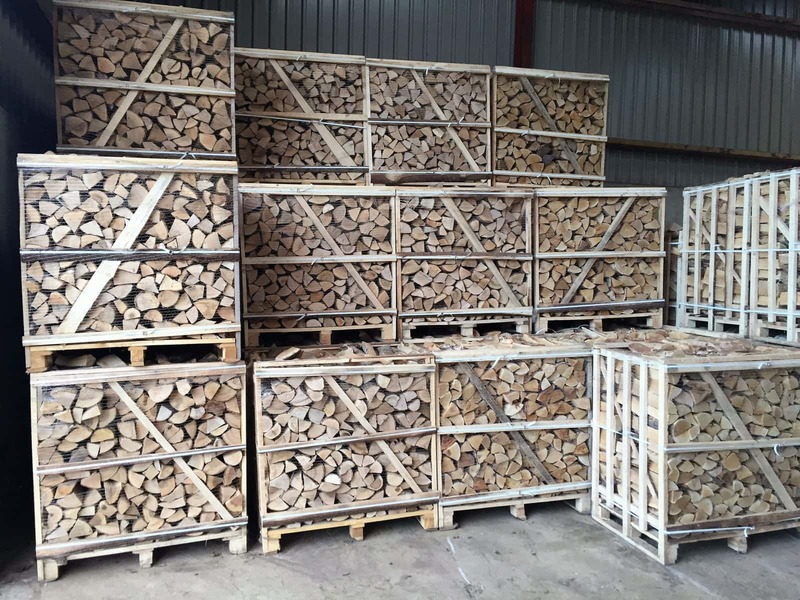 Kiln dried logs are the best wood fuel available with an moisture content of 10 to 20%. 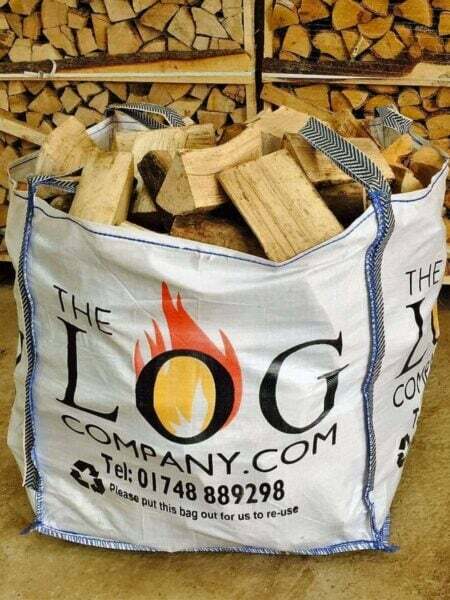 Convenient to store and ready to burn. 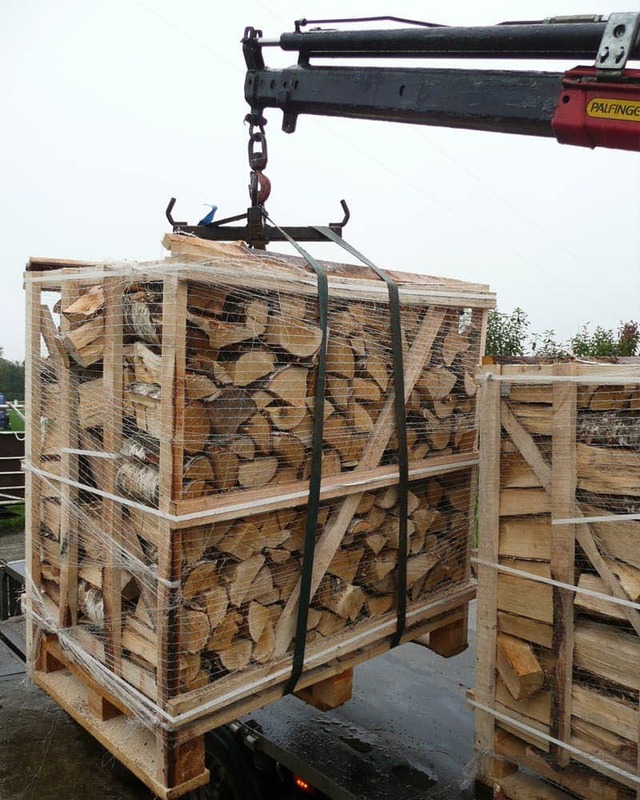 This large crate is also perfect if space is at a premium. 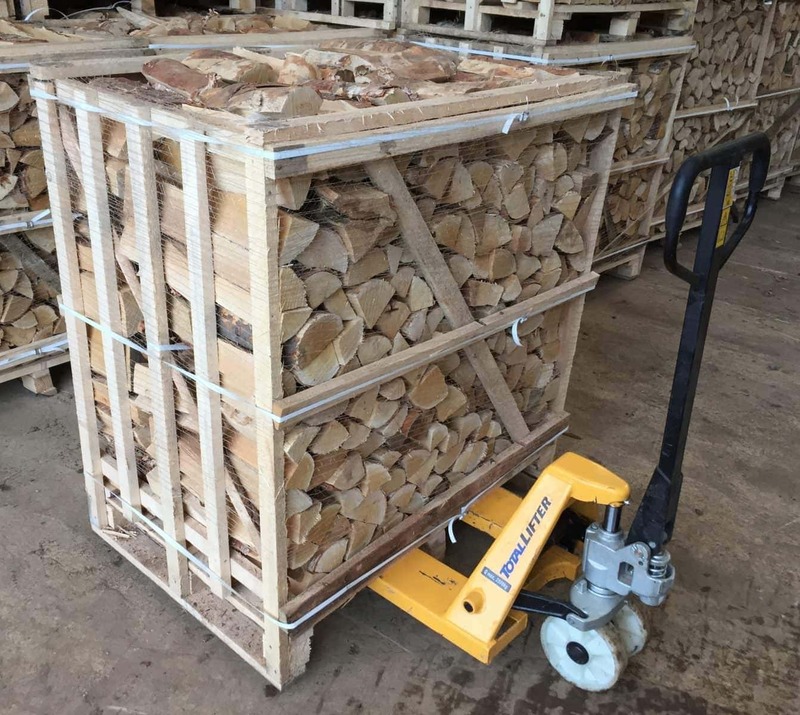 Please note due to the size of the crate, good access over a hard, smooth surface is essential to avoid kerbside delivery. Please see FAQ’s for more details. 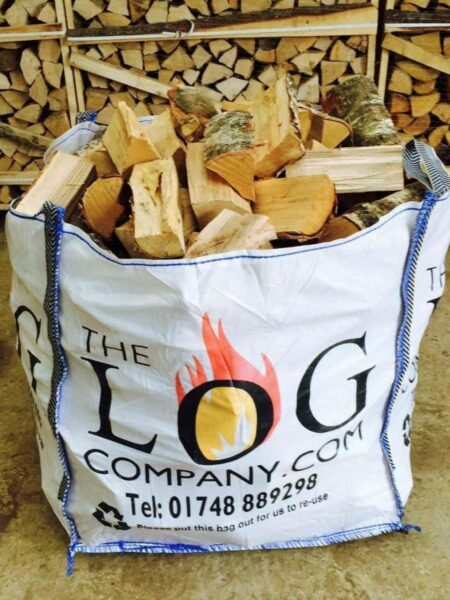 Thanks for delivering the logs yesterday, just wanted to say I was very pleased with the service and delivery. 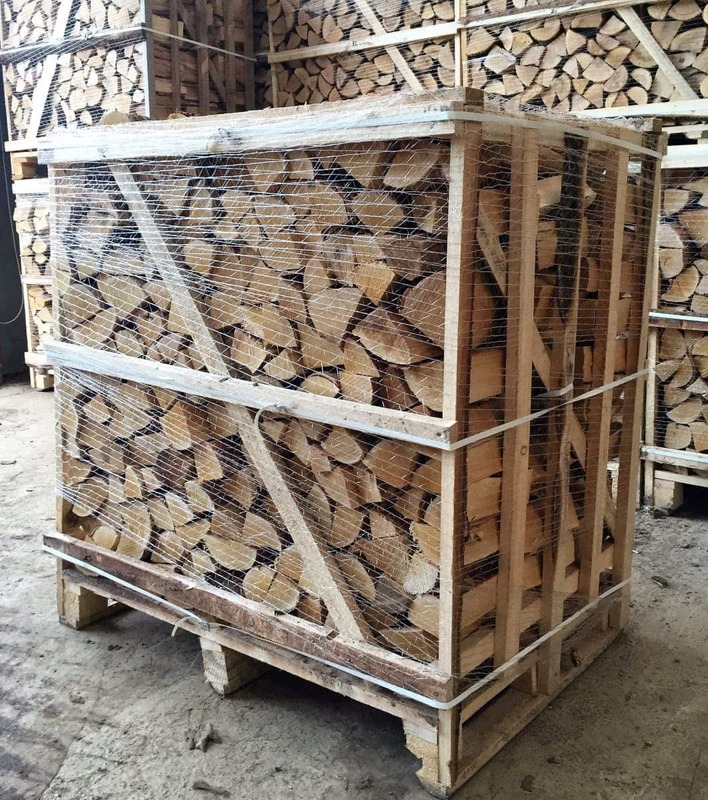 The logs are excellent quality. I will definitely be re-ordering from you and recommending you to others.